Franz Boas (1858-1942), geographer, linguist, physical anthropologist and ethnologist, is considered the father of modern North American anthropology. The 1895 German publication of Indianische Sagen von der Nord-Pacifischen Küste Amerikas gathered together in a single volume his earliest research in British Columbia, consisting of 250 B.C. First Nations myths and legends which had been previously serialized in German periodicals between 1891 and 1895. In 1973, the B.C. 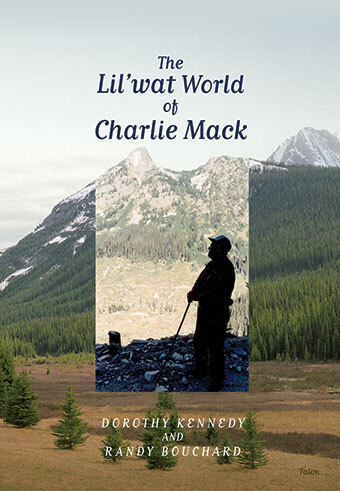 Indian Language Project first commissioned this peer-reviewed translation from Dietrich Bertz of Victoria, who completed his revised draft in 1977, incorporating the introduction by Professor Claude Lévi-Strauss. Then began the Project’s immense task of researching, footnoting and annotating the text, which was to continue intermittently for over twenty years. This volume of First Nations myths and legends is an extraordinarily important document in the history of North American anthropology. Franz Boas greatly influenced American anthropology, particularly in his development of the theoretical framework known as cultural relativism, which argued against the evolutionary scale leading from savagery to Culture, laid out by his 19th-century predecessors. 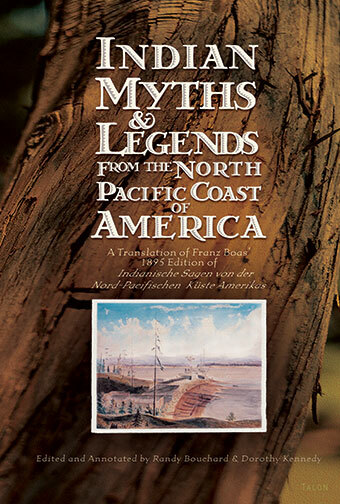 Indian Myths & Legends from the North Pacific Coast of America, includes his earliest research in British Columbia concerning First Nations myths and legends.